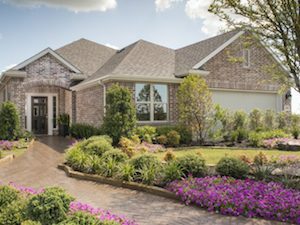 Sandbrock Ranch exhibits Aubrey's small- town atmosphere, but with modern amenities for a great place to call home with amazing homes. 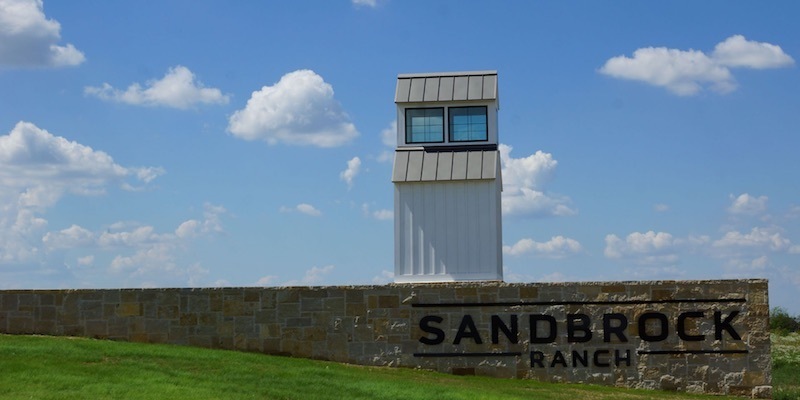 Sandbrock Ranch is the personal ranch of the family that started Highland Homes. They wanted to create something special with a piece of property that has been so special to them. This is truely a unique development that just touches Prosper and sits in Aubrey Tx. Go approx. 3.25 miles and community entrance is on the left. The children of Sandbrock Ranch will attent Denton ISD schools. We leveraged our experience and knowledge to help a family from Sweden build their new home in Windsong Ranch. We used live video streams for builder meetings and design sessions. Deb helped select and design the interior finish out and Brent provided weekly video updates from the job site. 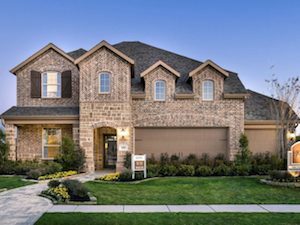 Some of the area's most talented builders are building in Sandbrock Ranch. 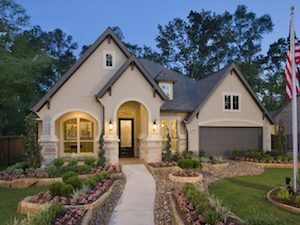 Homes are offered by: David Weekley Homes, Highland Homes and Perry Homes.